Grab the much-loved medium format Holga 120N and shoot stunning images from the plastic lens and push your creative shots in multiple exposures. 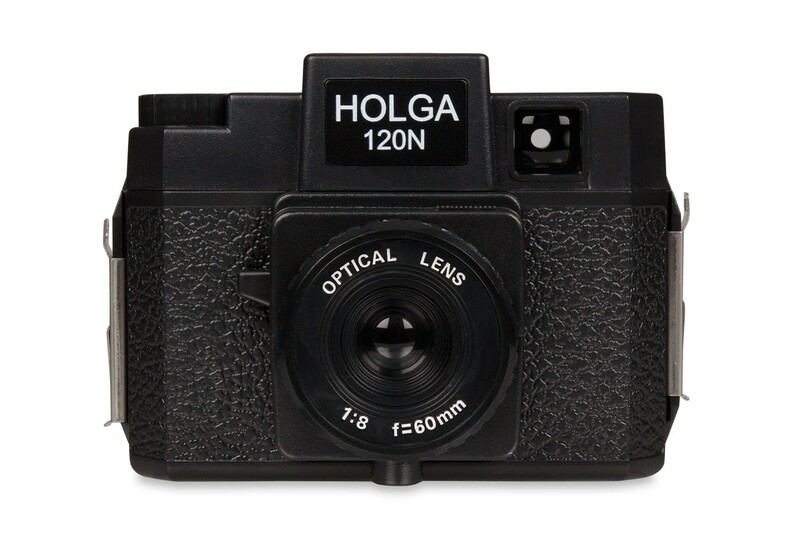 Holga 120N is a medium format camera with built-in plastic lens. You can shoot in 2 different frame format, shoot in 6x4.5 or 6x6. Play with 2 different aperture setting of f/11 and f/8. You can also enjoy shooting in multi-exposure settings!